In this post, I will share some links and resources with you for the back to school year. Many of these resources were inspired by The Creative Language Class, an incredible blog full of ideas. 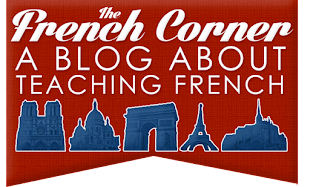 In the second post in this series, I will discuss some of the methods I use to help students see why learning French is so useful and invite you to share your own. The ever-popular useful expressions board. This is on display for the first few weeks, then it comes down and new content goes up. The "Puis-je aller aux toilettes" stays up all year. This is what the metro bulletin board gets replaced with during National French Week. 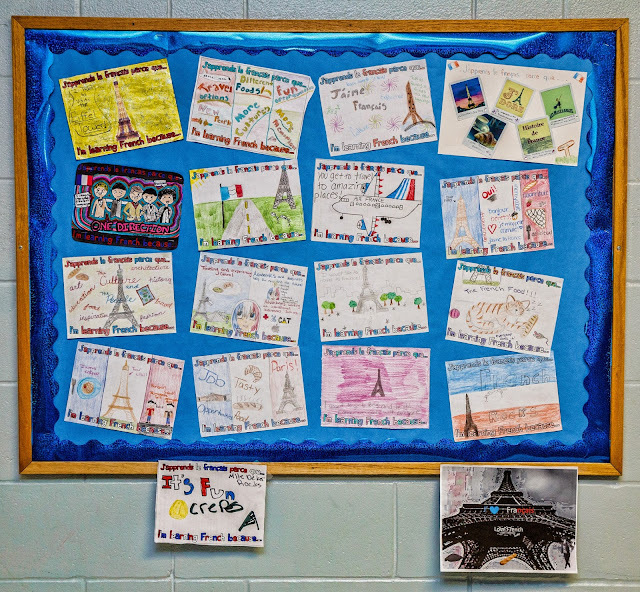 Students decorate a mini poster with reasons why they are taking French. Last year, the Creative Language Class had a contest for the best bulletin boards, and I was the runner up! If you visit the page, you can see some of my bulletin boards for the rest of the year as well there. 2. First Day of School Prezi - Inspired by this wonderful post at (once again) The Creative Language Class, I created a Prezi (a PowerPoint alternative) to use on the first day. 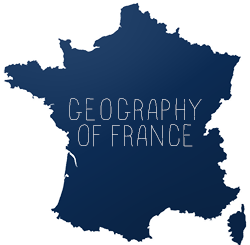 All of it is conducted in French except for the part about "La classe de français," where I give a brief overview of the class in English. I made the videos with the Sock Puppets app to model how to take attendance and how to introduce themselves to each other. The section on me shows a picture of me as a 7th grader at the school I now teach at. I like to show students I got the same start as them! After I take attendance and talk a little about me and the class, I have them make name tags and introduce themselves in French. 3. Classroom Decor - Here are some other odds and ends I have added to my room over the years. Above is a banner I designed in Photoshop. It actually mentions the name of the school at the bottom. Below I printed out pictures of kids from different countries and put speech bubbles with them saying their nationalities. I like to show that all French speakers don't look the same. Underneath that, you have the absentee board. Everyone approaches this a little differently, and I think I have found a system that really works for me. Absent students come up here when they return to school, copy down the homework, classwork, and announcements for the day or days they missed, and grab any sheets listed. The sheets are displayed in front of the board (not here since this was taken before school started for the year). Naturally, some students still have questions, and they'll definitely need to see me if they're out for more than a week (which they would anyways), but it's a great way to get students caught up without taking a lot of class time. You also see some flag pens on the right for students who left a utensil at home. La bibliothèque ! A Spanish teacher in my department inspired this. 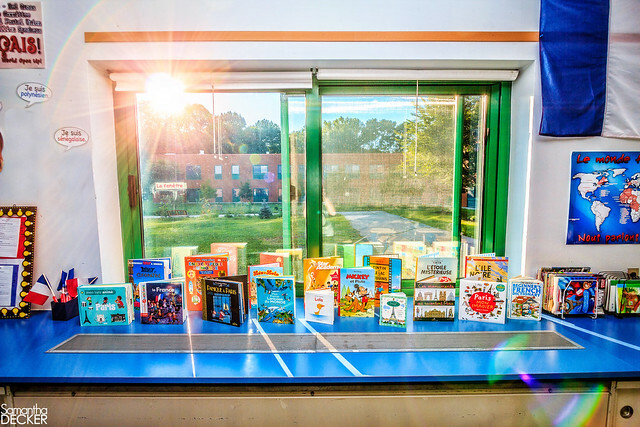 I allow students to peruse these books if they arrive to class or finish a task early. Most of them are above their reading level in French, but there are lots of cognates and pictures so they can still pick up some vocabulary. 4. Other Resources - Here are some other resources I have come across for the first days of school. Musicuentos has a plethora of great ideas. Creative Language Class has some wonderful syllabus submissions. I have redesigned mine after seeing these! La Clase de Señora Dentlinger has a great idea for using Boggle for early finishers. I'm planning to use it this year. 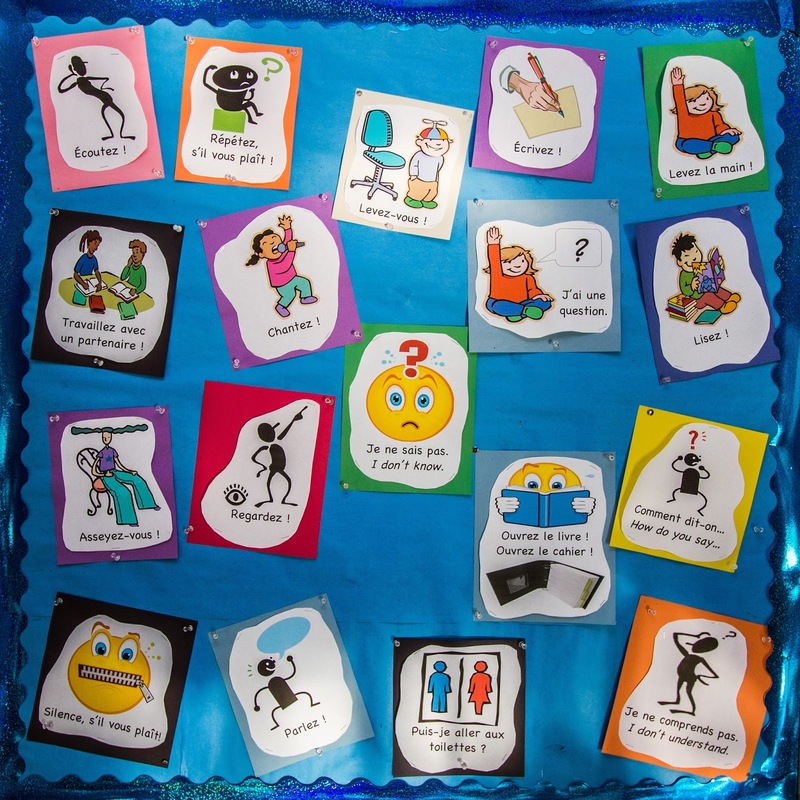 FLExporations shares two adorable videos you can use in your class.